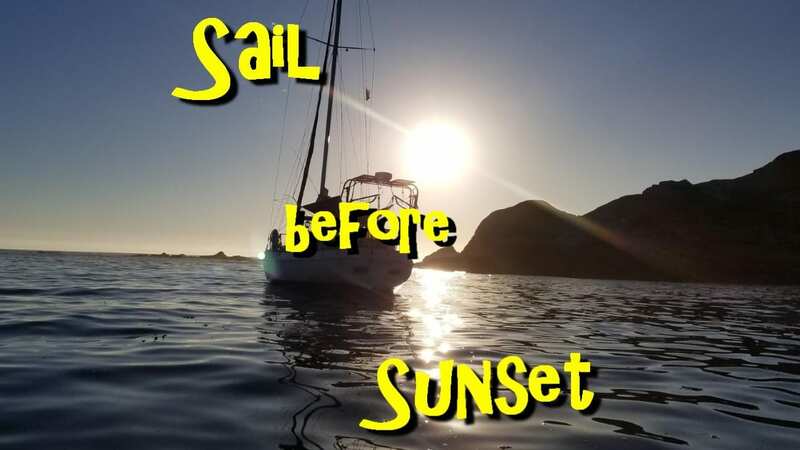 As all good sailors know, the weather is one of the more important things to consider when planning a sailing adventure. 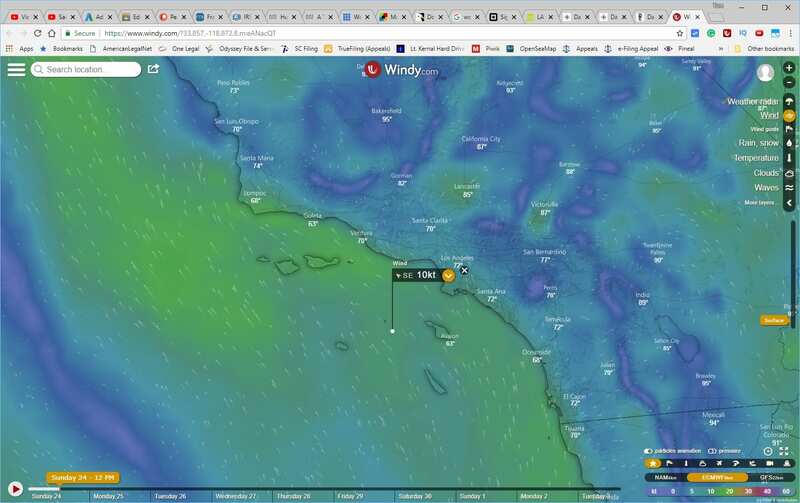 About a year and a half ago we stumbled upon a website that can be used to forecast weather and is great for sailing. The site is Windy.com and the presentation of the data is really good. When you enter the site you will be presented with an overall view that should be centered around your location. There are options for viewing wind, wave, temperature, precipitation, wind gusts, and a few other things. The site is great, if only for the visual representation, but the data that is presented is also really useful. We’ve been using it for the past year as an aid before sailing out and it has proven to be one of the better tools to use. Of course, we also keep a trusty GRIB file reader handy to retrieve data. Always good to have backup data for something as important as the weather! ← SBS ep. 128 – Settee Update, a Clean Bilge, and a Washing Machine!